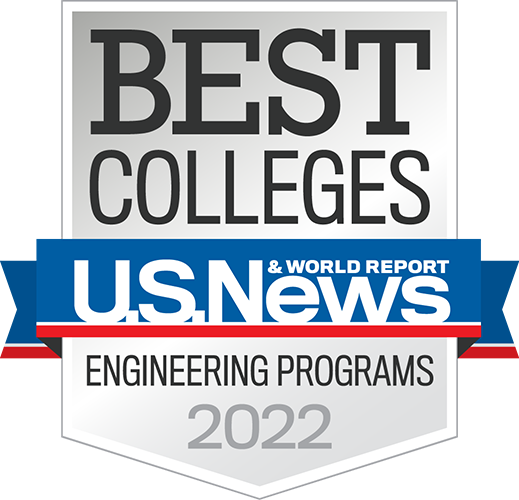 If you’ve started college somewhere else and want to consider a change, take a look at what the nation’s top undergraduate engineering college has to offer. College transcript(s). We require courses in biology, chemistry, physics, and calculus. If students have fewer than 24 transferable hours at the time they are applying, they should also send a copy of their high school transcripts. 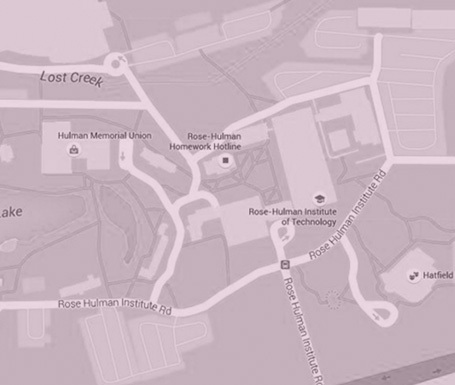 Rose-Hulman accepts coursework from other institutions. As a general rule, for a course to transfer it must be a 100-level course or above and the grade received for the course must be a C or above. Once a student has been admitted as a transfer student, he/she will have their coursework evaluated to determine what credit may transfer. In the end, however, the faculty make the final decision on transfer credit, not the Office of Admissions. Please note that online courses do not transfer to Rose-Hulman Institute of Technology. 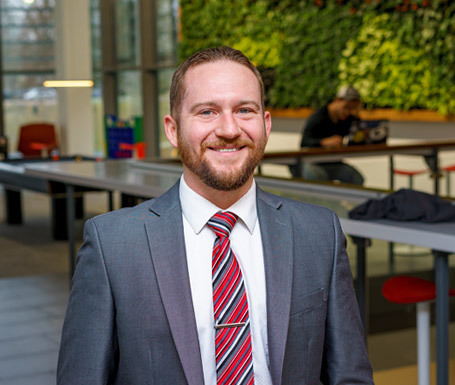 Matt Lance is the assistant director of admissions and enrollment management, and serves as the transfer counselor for Rose-Hulman.